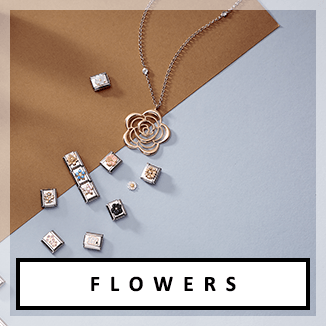 Argento Jewellery - Discover Something Different. 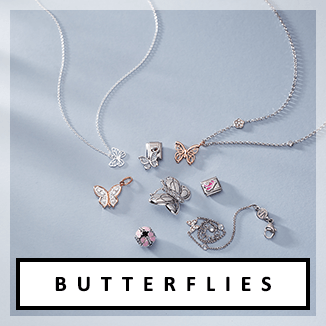 FREE delivery on all orders over £20. 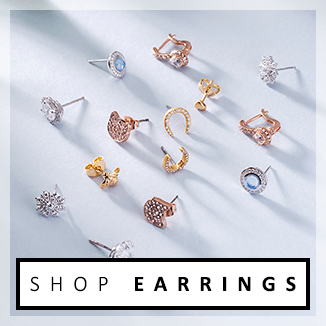 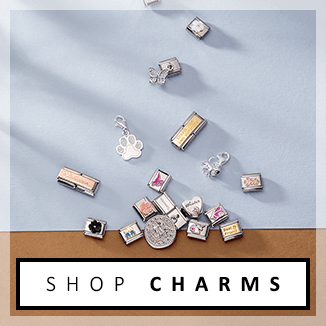 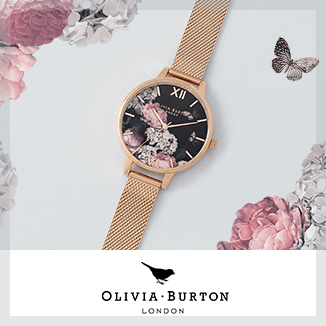 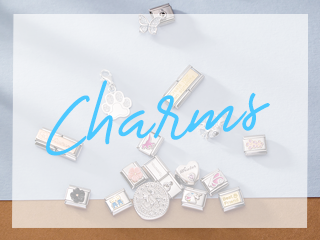 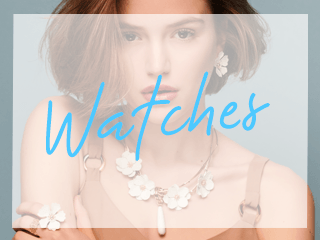 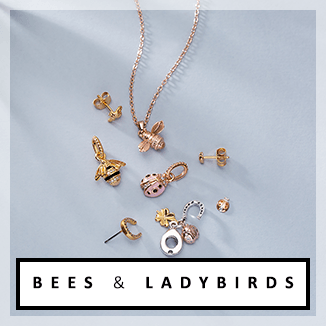 Sign up to our newsletter and we’ll update you with our latest arrivals and dazzling promotions on your favourite jewellery brands! 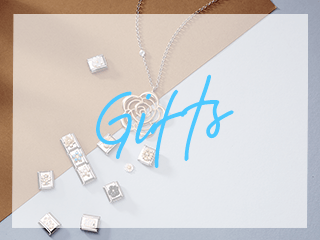 To say thanks for signing up, we’ll give you 10% off your first order!